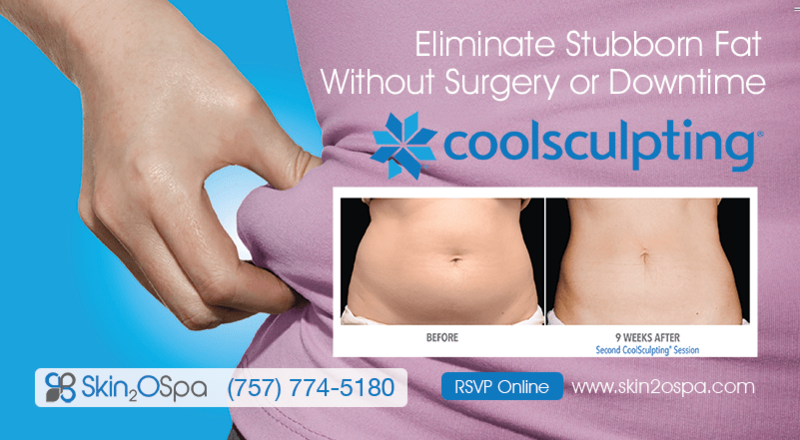 Choosing to have plastic surgery is an important decision, so is selecting a plastic surgeon. The American Society of Plastic Surgeons (ASPS), established in 1931, is the largest plastic surgery specialty organization in the world. 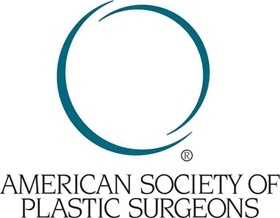 The American Society of Plastic Surgeons (ASPS) is the largest plastic surgery specialty organization in the world. Founded in 1931, the society is composed of board-certified plastic surgeons who perform cosmetic and reconstructive surgery. The mission of ASPS is to advance quality care to plastic surgery patients by encouraging high standards of training, ethics, physician practice and research in plastic surgery. The society advocates for patient safety, such as requiring its members to operate in accredited surgical facilities that have passed rigorous external review of equipment and staffing. The society works in concert with the Plastic Surgery Educational Foundation (PSEF), founded in 1948, which supports research, international volunteer programs and visiting professor programs.